Over the last five centuries, the development of modern weapons and warfare has created an entirely new set of challenges for practitioners in the field of military medicine. Between Flesh and Steel traces the development of military medicine from the Middle Ages to the twenty-first century. 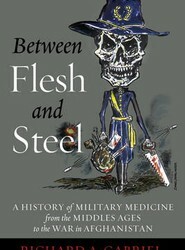 Traces the historical development of military medicine from the Middle Ages to modern times. Approximately 100,000 deaths per year in the United States result from preventable medical errors. 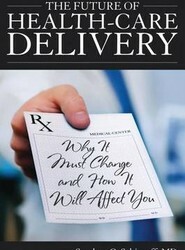 This title explains why our health-care delivery system serves us so poorly, why it costs so much, and why government policy over many decades has not only failed to improve care delivery but has actually made it worse. 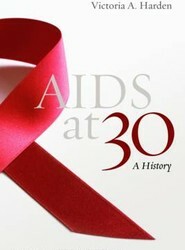 Examines the heroic efforts to pinpoint the cause of HIV/AIDS. This title approaches the AIDS virus from philosophical and intellectual perspectives in the history of medical science. It discusses the process of scientific discovery, scientific evidence, and how laboratories found the cause of AIDS and developed therapeutic interventions. 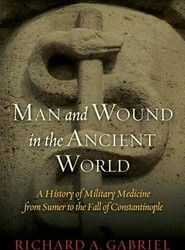 Wounds and disease were as devastating on the battlefields of the ancient world as they are today. This title explores the long-hidden world of ancient military medicine to reveal its surprisingly sophisticated body of knowledge, practice, and technique. Written by the author of "The Veteran's Survival Guide", this book addresses the obstacles that veterans face when filing for benefits related to post-traumatic stress disorder (PTSD). 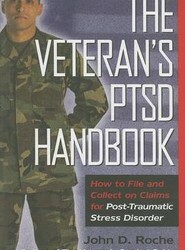 It offers detailed instructions on how to prepare a well-grounded claim for veterans' benefits relating to PTSD.